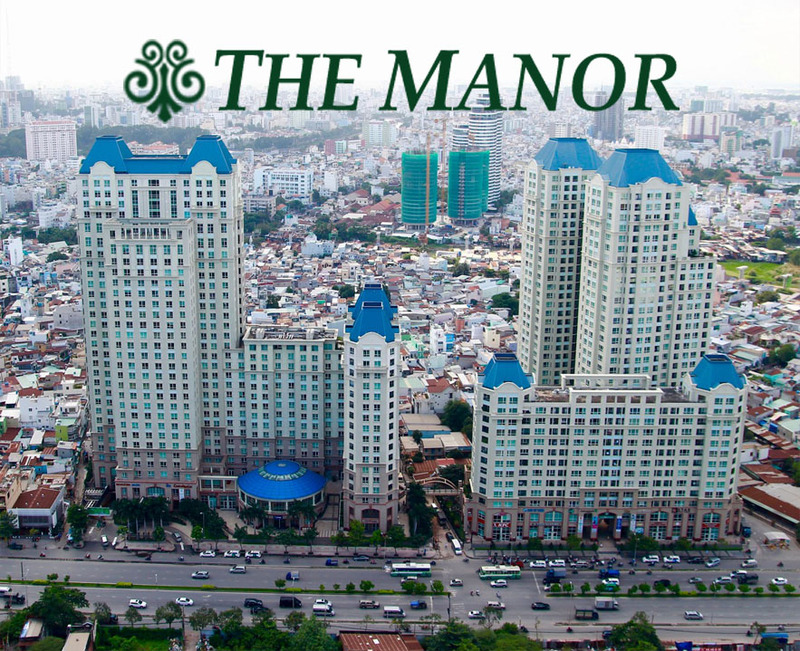 The Manor apartment is located at 91 Nguyen Huu Canh street, Binh Thanh district, Ho Chi Minh city, nearby Hang Xanh crossroad which is the crowded residential area and fast-growing of city. This is also an international standard apartment, the distance from The Manor apartment to new urban area Thu Thiem is just few kilometers. 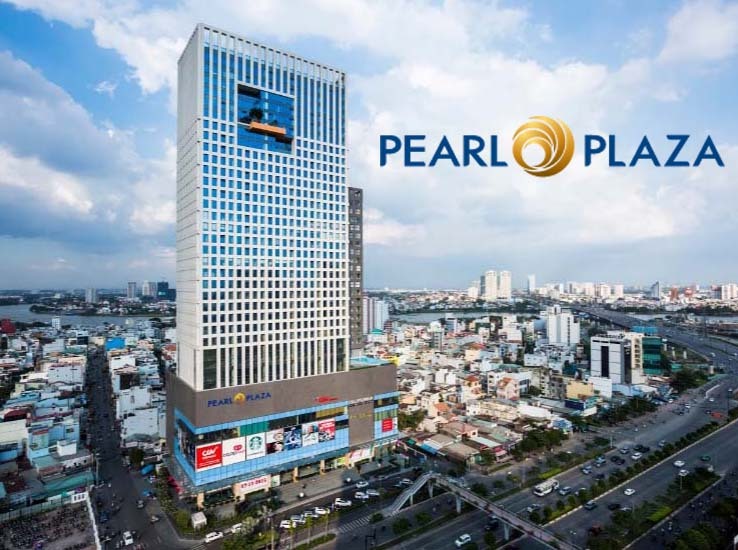 The Manor apartment is located on the main road which connecting many neighboring districts and big commercial areas as well as condominiums in Binh Thanh District such as Saigon Pearl apartment, super project Vinhomes Central Park. 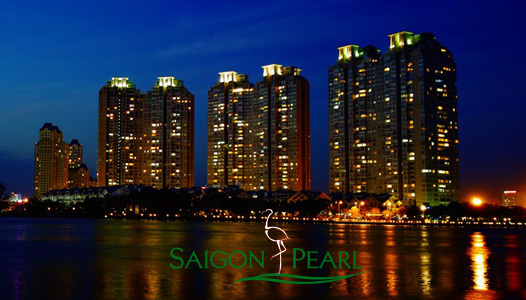 Therefore, when living here, you can experience easily the best high-class amenities in Ho Chi Minh city. The Manor 3-bedroom apartment for rent with a total area of 119 sqm on the 25th floor which is designed in modern and elegant style. 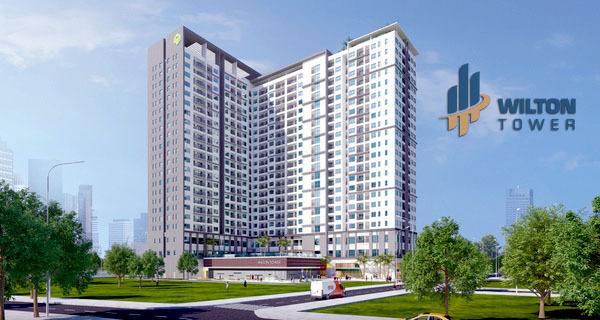 The floor and doors are installed with high-quality wooden, all rooms are equipped with large glass windows to overlooking the classic beauty of The Manor I building and the center of Binh Thanh district. 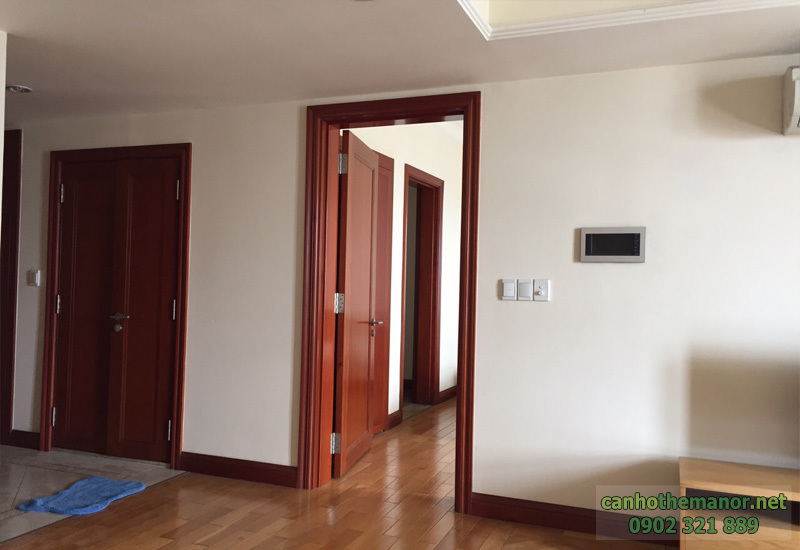 The Manor apartment is also equipped with full of luxurious and new furniture, the landlord decorated and arranged according to feng shui tips to bring opulence and health to tenants. Please feel free to contact us according to this hotline below if you want to have any further information about The Manor apartment. 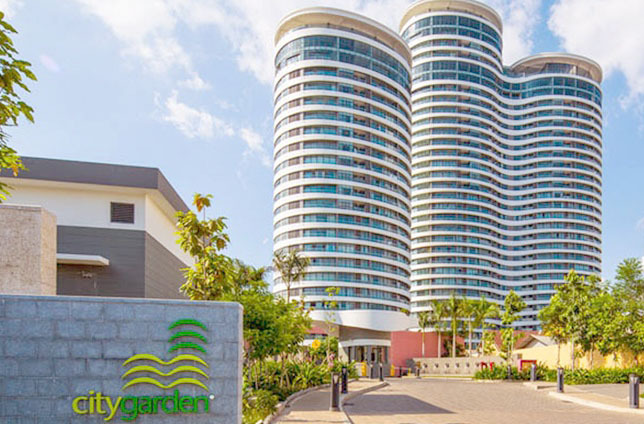 You will be consulted quickly and effectively as well as free in visiting apartment whenever you want.